Hello @All, my name is Stefan Knoche, also known as “stefknoch”. 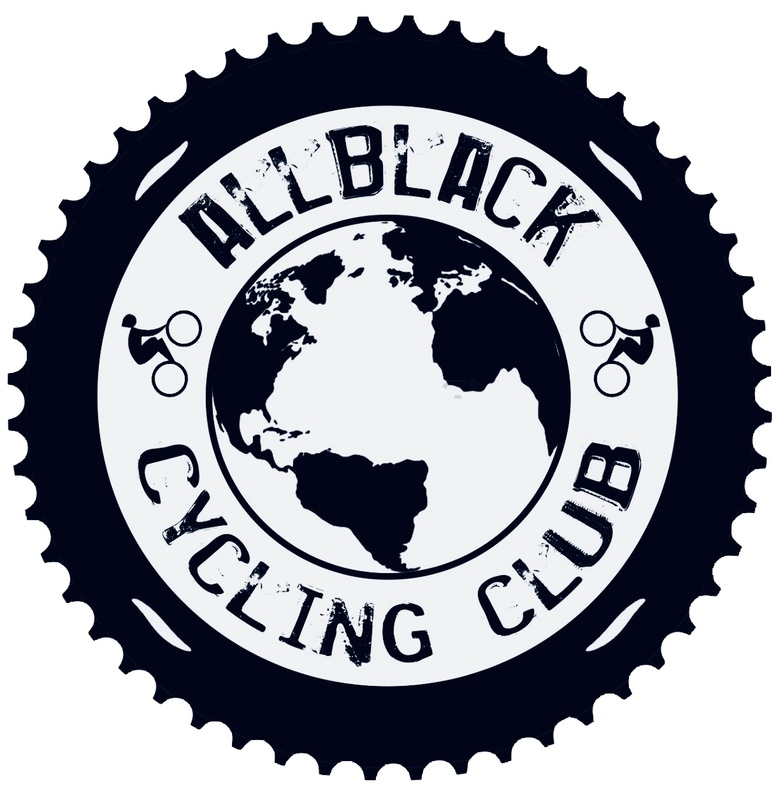 I felt highly honored when my Instagram friend PAKOREQ ask me to join the Allblack Cycling Club. I’m a 50 year young hobby-cyclist from Germany – coming from the beautiful area called Sauerland (country of 1000 mountains), where we have amazing roads less traveled – many roads crossing our forests, where we can feel the pure nature. Cycling has become a big part of my life – a life without cycling is hard or just impossible to imagine. I was riding a road and mountain bike for almost 5 years, many 1000 kilometres each year – no structured training, no training plans, no performance data and all that things! While I`m riding my bike, I’m always happy – cycling means to me to be out and feel free…alone or together with friends. Just because it’s fun – so there’s no ride without fashion cycling-socks and caps either! I like joining bike-events as e.g. Mallorca 312 and Maratona dles Dolomites to meet new people and enjoy various landscapes. I hope to see some of you on the road or on several events in the future. Let’s feel the power of the union!